March « 2015 « let's talk! Mindfulness is something we are deeply committed to here at The Terrace, and have offered a number of blog posts highlighting the value of poetry in the promotion of stillness and being present in the moment. So when we came across the poem reproduced here today, we just had to share it. Called Unconditional, it is by Jennifer Paine Welwood, a poet and therapist from California who works ‘to bring together psychological and spiritual work in the service of realizing and embodying our essential nature’. Find out more about her on her website. When embarking on therapy of any kind there is a natural nervousness about the journey ahead. What feelings will surface? How do I acknowledge and deal with them? Will I be changed by the experience and if so how? As you embrace the enquiry into your deepest fears however, you may find the ‘jewels’ Jennifer describes in the poem and by doing so find real peace. 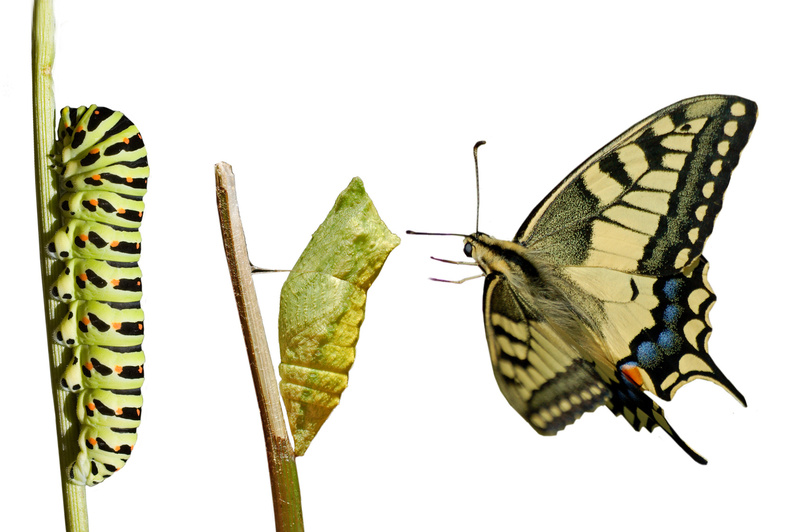 Sometimes it is really scary to be faced with feelings long suppressed, but to be transformed in a positive way is the aim of all therapy. Being mindful, and living in the present moment does not mean you don’t need the courage to face difficult issues, but as the poet suggests here, by doing so you may find a nugget of beauty in even the toughest challenge. Many of the inspirational quotes one sees on social media are based on this idea – that facing fears transforms them, and might transform you…. Weds 22nd April 9.30am – 11am and a new 8 week course starts Tues 5th May 6.30pm-8.45pm or from Weds 6th May 9.15am – 11.30am. Call us on 01823 338968 or see our website for more details. ‘Boys don’t cry’ – Will the Mental Health Charter for Sport and Recreation help men open up? 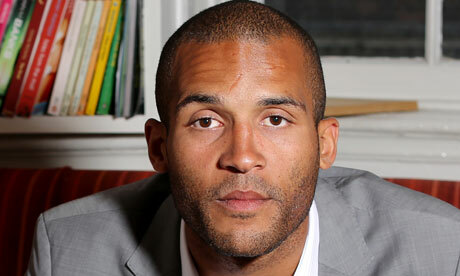 The Guardian newspaper reported today that former star of the Premier League, Clarke Carlisle, has said he felt “no shame” about his suicide attempt in December 2014, when he was ‘incredibly unwell’. The former Burnley and Leeds United footballer stepped in front of a 12-ton lorry on the A64 near York and was seriously injured. Isn’t it strange, how a high-profile male sports personality needs to say that he does not feel ashamed of his attempt to take his own life? Why should it be shameful? Carlisle was at The Oval cricket ground, alongside Deputy Prime Minister Nick Clegg, to help launch a new programme to tackle the stigma of mental health issues in sport. The Mental Health Charter for Sport and Recreation has already received endorsement from The Football Association, the Rugby Football Union, the Lawn Tennis Association and the England and Wales Cricket Board. Carlisle is becoming a very high-profile advocate of the need for sports stars – particularly male stars in a variety of sports – to open up about the stresses of life at the top and the need for support at times of crisis. Many find it particularly difficult at retirement from sport, especially if their career has been cut short by injury. The Guardian gives figures from the Professional Players Federation which offers counselling to footballers. It has seen a significant increase in need over the past three years, supporting 143 current and former sports stars last year. Will this charter make any difference though? Will young people, particularly young men, feel better able to express their mental health needs when sports personalities are open about their struggles? Certainly, taking part in sport can have a positive impact on physical and mental health but the huge financial rewards and pressure involved in remaining at the top of any game can make anyone vulnerable. Andrew ‘Freddie’ Flintoff, known for his love of a party and apparently bullish attitude to life surprised many when he came out as suffering with depression, and the number of cricketers experiencing mental health issues has doubled in the past couple of years. 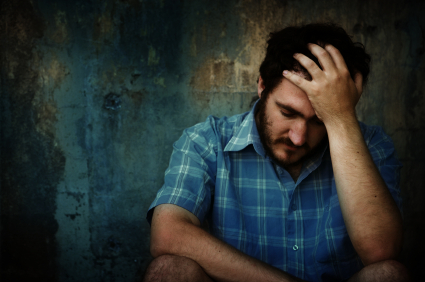 Suicide in men has been described by the British Medical Journal as a “silent epidemic”; the lack of public awareness and the high incidence amongst men requiring urgent action. It is not only theworld of sport that stigmatises mental health issues, but it surely has a significant role to play in the challenges men face. We will watch to see whether the Charter is more than a piece of paper and a media opportunity for politicians who have neglected mental health service provision over the past five years and are only now recognising how deep-rooted the issues are. Many of you will have read our mindfulness posts in the past, perhaps learning some tips to try, or some poetry to focus on as you work to stay in the present moment. It isn’t always easy to make the necessary space and time in our busy lives, but the medical profession has at last recognised that for many, the ever-increasing pace of 21st century life is impossible to maintain. When my kids were little, they were drawn, like magnets, to puddles. Many a walk ground to a halt as a puddle had to be inspected. Stood in. Jumped up and down in. Delighted in. But not just one puddle. Every single one they came across. Oblivious of cold and wind, for them, each puddle was a fresh and new excitement, and needed to be explored and reveled in. Small children are very good at being present. They can easily find magic in the mundane, and become completely absorbed in each moment. As we grow up, we tend to lose this. It’s easy to become bored and cynical. “Seen one, seen them all”. We want to move on and find new distractions. So, as I sit now, looking at my rain washed spring garden, at first sight, I am aware it’s beautiful. Of course it doesn’t change, after one minute, five minutes, ten minutes. But what can change is the way I perceive it. I might only appreciate the beauty for an instant, before I get used to it, and become distracted. Instead of staying with the experience of my senses, thoughts to crowd in. Of things that need doing, of plans for the garden. And masses of non-garden related thoughts. The garden, and it’s beauty “disappear” from my awareness. What we aim to do in mindfulness, is to cultivate something called a “beginner’s mind”. That means learning to see things as if this was the first time we’d ever noticed them. You can practice it on anything; perhaps try with a flower. As best you can, let go of thoughts about the flower, and keep on coming back, over and over, to the experience of your eyes. Let go of any thoughts about being bored and wanting to move on to something else. Rather, keep on “refreshing the screen”… this flower, and this flower, and this flower, so that, in each instant there is a new and wonderful flower in front of you. 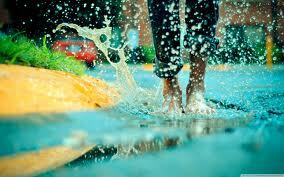 Or go and splash in puddles if you must! 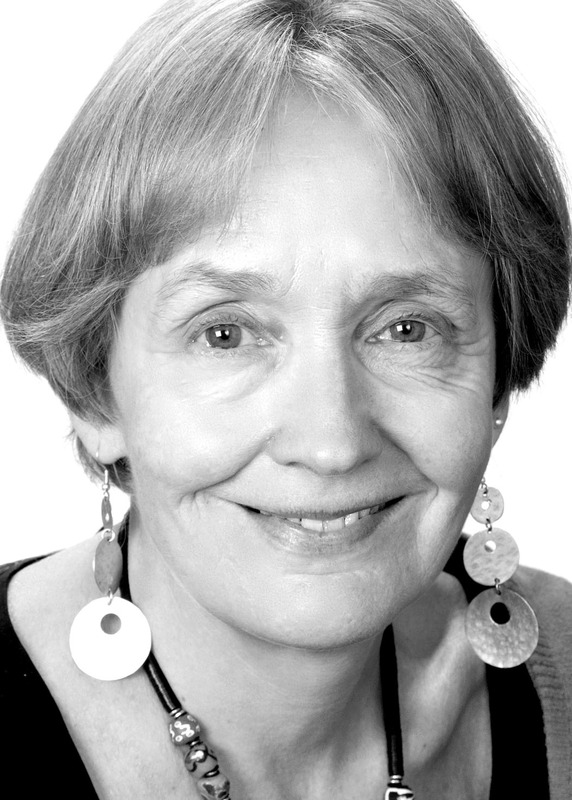 Dr Miranda Bevis’s original training was in medicine, and she worked as a GP in Somerset, with a special interest in psychological problems. She gained a diploma in Psychodynamic Counselling, and now works as a senior counsellor and EMDR practitioner at the Somerset Counselling Centre in Taunton. She is also a British Wheel of Yoga teacher.